The combination of HostGator and WordPress is impressive. One is the most reliable web hosts in the industry, while the other, is the best Content Management Systems for online today. In this guide, we’ll explain to you how to register a domain name, how to buy web hosting and how to install WordPress on HostGator in under 10 minutes. That’s right! HostGator offers you premium domain names at a cost-effective price. The range of domain name available on HostGator is also vast and it provides you with a variety of features such as Free personalised email accounts, domain forwarding, domain theft protection, intuitive cPanel and more. Also, along with domain registration, it also offers your risk-free domain transfer facility, in tandem with other exciting features. # Mentioned below is the guide on how to purchase a Domain Name on HostGator. Step 4. Check your order summary. Select “Duration.” Enter “HostGator Domain Coupon.” Check the “Total Amount” and then click on “Continue” to proceed further. Step 5. Sign in or create an account. Next, select your mode of payment to complete your order. Before selecting a particular web hosting plan, you need to first understand what type of hosting will suit your website. HostGator offers you with the following web hosting solutions. For an in-depth information about each type of hosting, their features, benefits and price range, you can read this HostGator review. Or to make a faster choice, check out this quick overview of each type of hosting. In Shared hosting one physical server is shared among many users. This hosting is especially useful for start-ups and new bloggers and since the cost is shared amongst multiple users, this service is available at an affordable rate. HostGator offers you 3 shared hosting plan namely; Hatchling, Baby and Business Plan. VPS hosting works on the same principle as Shared hosting, i.e. one server and multiple users. The only difference is that while in shared hosting, resources such as disk space, bandwidth etc are shared. In VPS hosting, you get a guaranteed space on the server, which can be utilised only by you. This hosting is useful for small businesses, who need a dedicated space to customise their website but, at present, can’t afford the service of a dedicated server. VPS hosting plans on HostGator starts from Snappy1000 to Snappy9000. 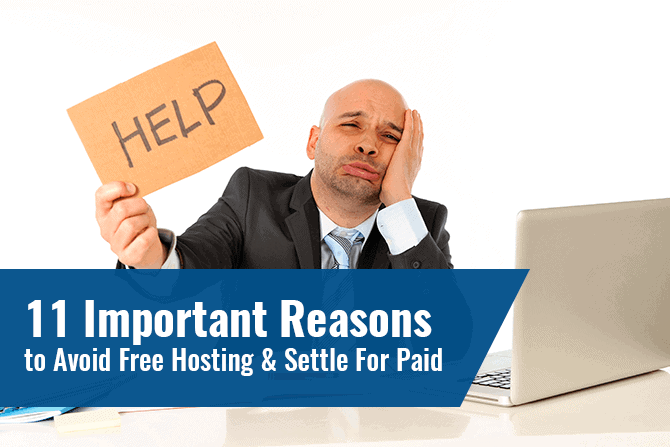 Reseller Hosting services are for those who wish to resell hosting to a third party. In this form of web hosting, you buy a hosting account and the rent out the portion of your allotted bandwidth and disk space to other users, thereby making money through hosting. 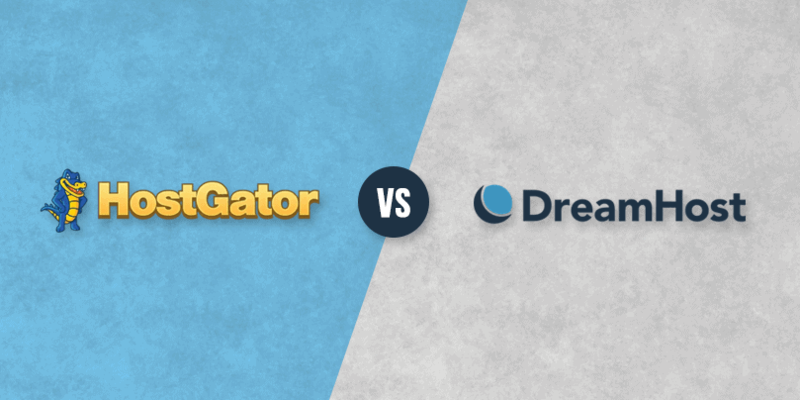 HostGator provides you with 4 Reseller hosting plan – Aluminum, Copper, Silver and Gold. Since WordPress Hosting is specially optimised for high-powered WordPress website, purchasing this hosting plan will ensure that you have a fast-loading WordPress website with better security, regular updates and backups. HostGator offers you 2 WordPress hosting plan – Shared and Cloud along with dedicated support and an array of essential tools & features. Preferred by large corporate enterprises, Cloud hosting renders data from unlimited web servers as opposed to shared or dedicated hosting that depends only on one web server. This is a new hosting service started by HostGator that provides you with high website performance and data storage at an affordable price with tonnes of features. The HostGator Cloud hosting plan includes Hatchling Cloud, Baby Cloud and Business Cloud. Ideal for large websites that receive high web traffic, in Dedicated hosting an individual or an organisation, leases an entire server with all its resources for their own use. With this hosting, you get additional benefits like dedicated IP address, free SSL Certificate etc. At HostGator, you have the choice to select between Linux Dedicated Server, Windows Dedicated Server and Managed Dedicated Server. With each hosting proving you with 4 different dedicated hosting plan. Step 1. Visit HostGator website. Click on “Hosting” and select a web host from the drop-down. Step 4. Check your order summary. Make changes, if necessary. Add a “HostGator coupon” and once satisfied, click on “Continue” to proceed further. Step 5. Create a new account or if you have an existing account Login using your username and password. HostGator offers you a 1-click WordPress installation process. Once you have purchased a web hosting from HostGator, you’ll get an email with your account Info. Copy the link provided for your cPanel (myexampleblog.com/cpanel) in a new tab and follow the below guide to successfully install WordPress on HostGator. #Here is how you can go about installing WordPress on HostGator. Step 2. Next, scroll down and under ‘Software and Services” click on “QuickInstall” which is a HostGator WordPress installation tool. Step 3. From the left menu, under the section “Popular Installs”, click on “WordPress.” Next, you’ll be shown the latest WordPress version. Click on the “Install WordPress” button. The WordPress admin area has one of the most intuitive and user-friendly dashboards. Referred to as the back-end of your website, this dashboard gives you a general overview of all the tools available in the form of a navigation menu. You can install themes and plugins, publish content, change the setting of your WordPress site. In short, it allows you to add, modify or delete anything on your website. #1. Posts: This section contains all your blogs/articles. You can add, edit, publish or archive your blogs. Plus, you can manage your articles by assigning specific categories and tags. #2. Media: In this section, you can add different types of media files such as images, videos, infographic, audio, etc that you want to add in your blog/article or website. Plus, it creates a library (archive) of all your previously published media files. #3. Pages: With the help of this tool, you can create different pages for your website like About Us, Contact Us Page, FAQs etc. #4. Appearance: This tool allows you to customise & manage your website’s appearance. It includes options like themes, widgets and allows you to change the fonts, background, create menus etc for your website. Check out this guide to know more about the best WordPress themes for blogs. #5. Plugins: Install and manage your Plugins with the help of this tool. You can upload WordPress plugins that you need or search and install one from its huge collection. Check this must-have WordPress Plugins for beginners guide, which has listed down the essential plugins that you need on your new WordPress website! #6. Settings: In this section, you can configure various WordPress setting such as site title, URL, time zone, date format and more. Also, now that you have become familiar with your WordPress dashboard, here is a helpful video on important things do to after installing WordPress. That was simple, isn’t it? By following the above step-by-step guide, you’ll be able to buy a domain, hosting and install WordPress on HostGator all in under 10 minutes. In addition, the above tutorial links will help you to successfully set up your WordPress blog on HostGator, thereby helping you improve your site’s performance before the launch. 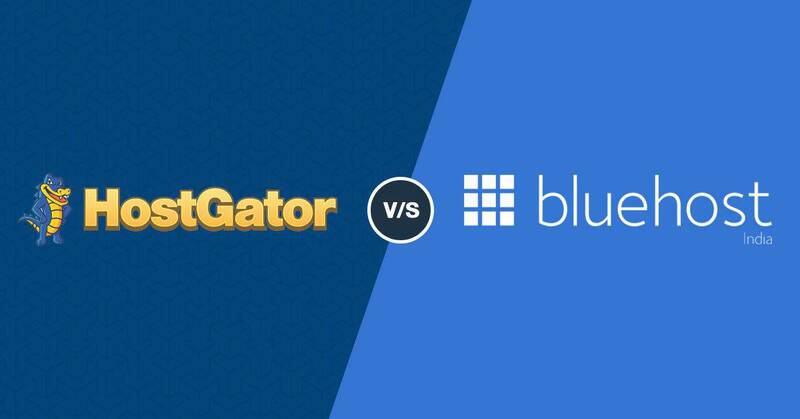 Lastly, if you have a doubt as to why you should choose HostGator to buy a hosting, domain and start a WordPress blog then here are few comparison guides that’ll help you make an informed decision. Take a look!